Summer is in full swing. Between the hot temperatures and the full scheduled of activities, the last thing that many of us want to do is spend a lot of time preparing dinner over a hot stove or oven. Try these easy summer crockpot recipes to make dinner time a breeze! You will love these Summer crockpot recipes. 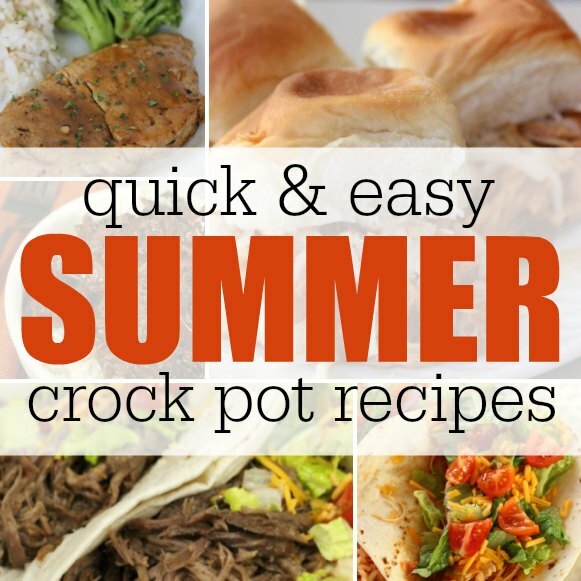 It’s so handy to use your Crock Pot in the summertime! It saves you time and it doesn’t heat up your whole house. Here are some easy summer Crock Pot recipes to try out for your family. Spend more time with your family and less time in the kitchen! 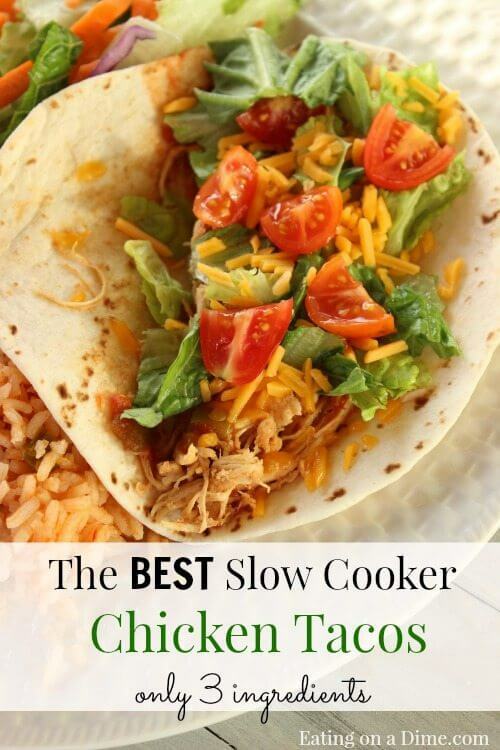 These quick summer slow cooker recipes are tasty, easy and budget friendly! If you are in the market for a new crockpot, this one is my favorite. I use this all the time and it’s really handy if you transport the meal. The lid can be locked down so no spills! There are several others on sale here. I also really love this programmable crock pot for when I will be out of the house most of the day. It’s so nice coming home to dinner ready and waiting. You might also want to get some crock pot liners to make clean up a breeze. I’m all for keeping things simple around here and they sure do help! 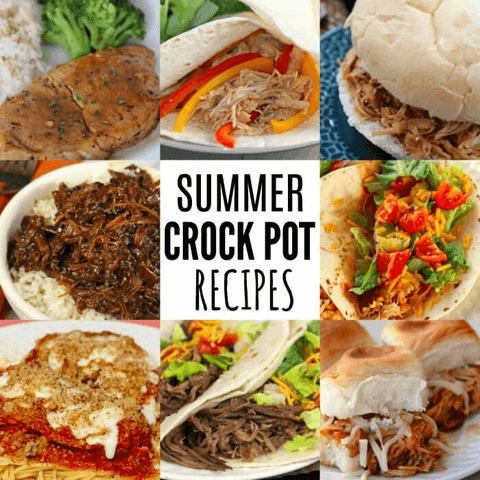 Here are Easy summer crockpot recipes you will love! These dinner ideas will help make Summer laid back and fun like it should be! Dinner time will be stress free and everyone will enjoy these wonderful meals! 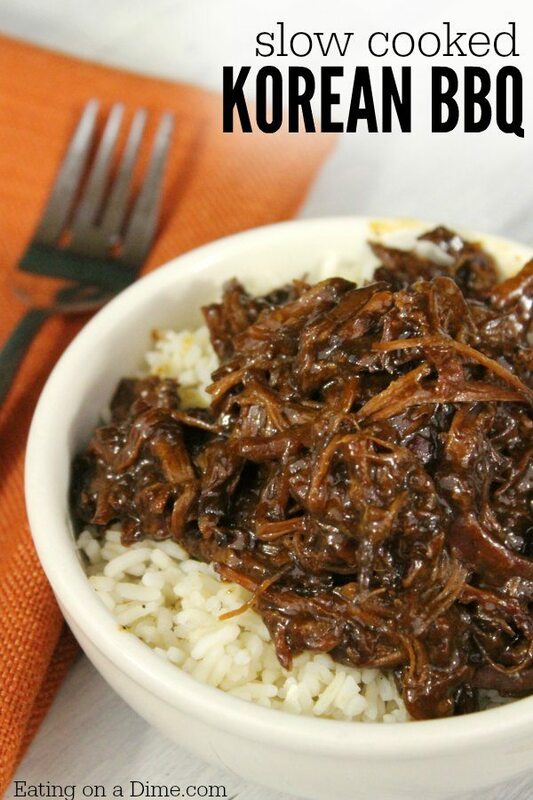 We have slow cooker beef recipes, chicken and more! Which slow cooker recipe will you try? From pulled pork to tenderloin and more, there is something for everyone! Don’t be scared off by the ingredients in this recipe. The cranberry sauce, Catalina dressing and orange juice combines together for a very savory flavor – plus the pork tenderloin cooks up perfectly! Try this easy Cranberry Orange Pork Tenderloin recipe. This recipe is comfort food at its best. This dish is loaded with potatoes, mushroom soup, chili and more. Yum! Slow cooked to perfection. This recipe is easy to make, kid approved, and freezable. What more can you ask for in a recipe? 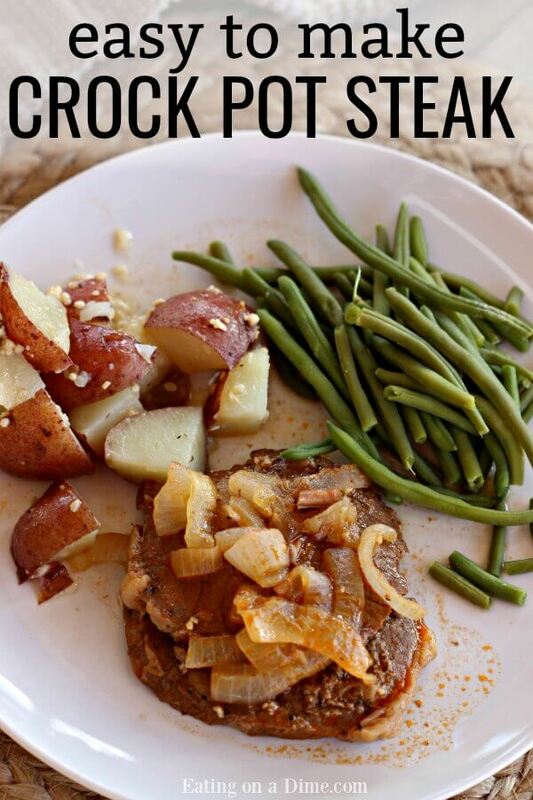 The next time you crave pork chops, try this easy recipe! Also, save money by buying a pork loin and cutting up your own pork chops. The pineapple and teriyaki sauce combine for a meal that is simply delicious! It’s the perfect meal for a busy day. Let the slow cooker do all the work! When you are wanting chicken for dinner, you need to try one of these delicious but easy chicken crock pot recipes. If you love tacos but aren’t a fan of beef, or if you’re looking to change things up a bit, try this recipe for chicken tacos. Top with a little sour cream and salsa. Yum! It’s also good with a side of black beans. This is the easiest crock pot recipe. It is so delicious and perfect for busy nights. It truly is a one pot meal. 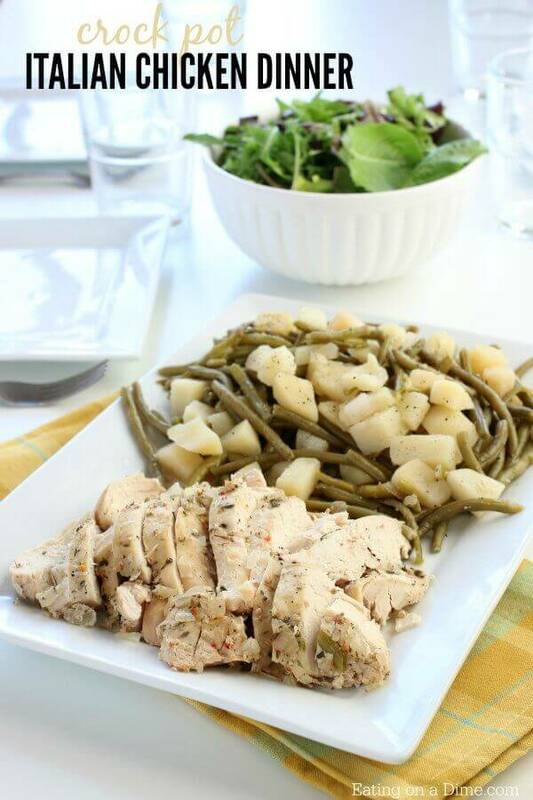 The green beans and potatoes taste amazing with this Italian chicken. These are perfect to make for a big group of people. They are simple to make, yet really filling and delicious. The chicken is so tender that it falls apart. Plus, it’s packed with flavor. 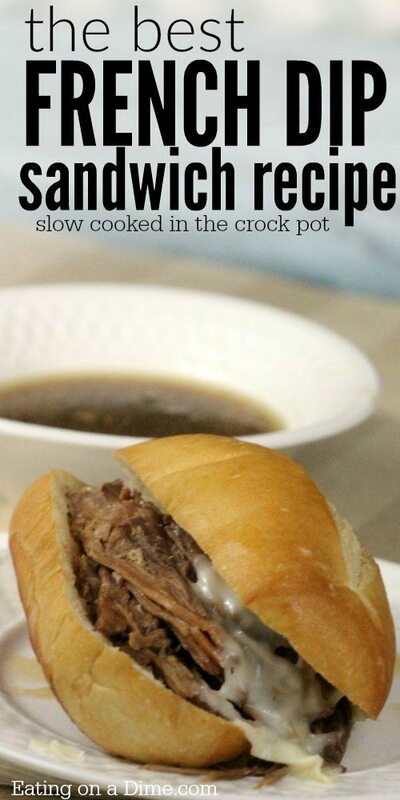 I love how easy it is using the crockpot. It’s the perfect recipe for busy nights. 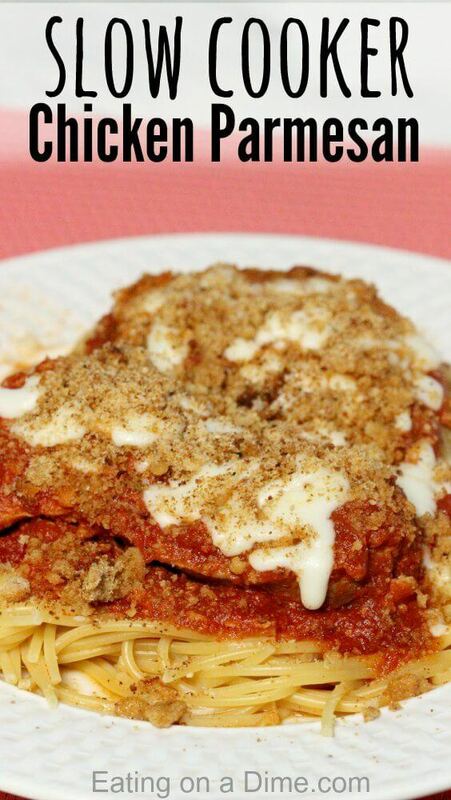 Enjoy this nice Italian dish without spending a lot of time in the kitchen. 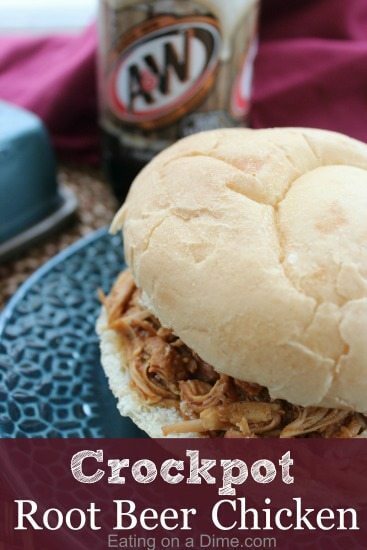 Jazz up your next batch of BBQ Pulled Chicken by using soda! The flavor is great, and the kids will think it is so cool that there is Dr. Pepper in their meal! You don’t have to go to a restaurant to enjoy fajitas. 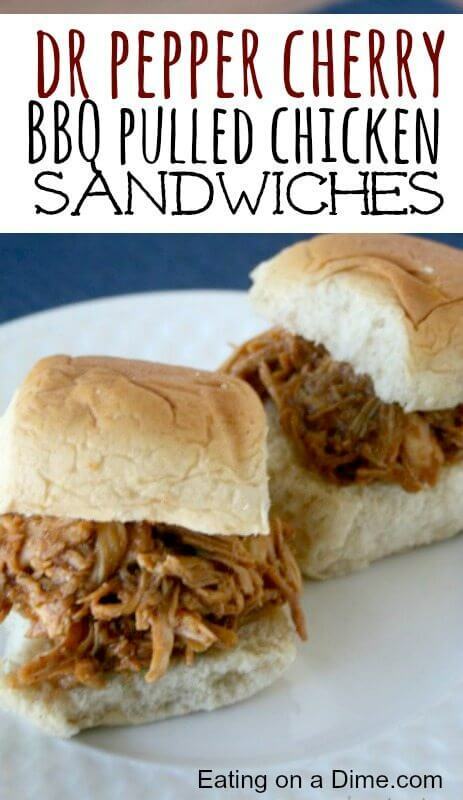 Make them at home, in your slow cooker, using just 4 ingredients! This fun twist to your normal chicken sandwich is easy to make, and the kids are going to love it! Here are some easy beef crock pot recipes to help you stay cool even when you are craving beef! Sloppy Joes are a huge hit in my family. Not only are they easy to make and fun to eat, but the ingredients are really budget friendly too. 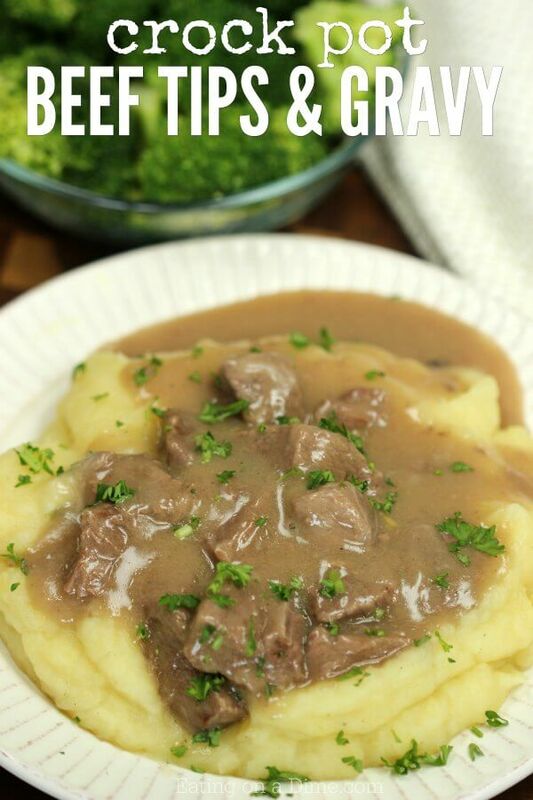 This recipe is a great way to use inexpensive round steaks. With very few ingredients, you will have a fantastic meal from inexpensive steaks. You will be amazed how tasty this is. You won’t find many recipes as easy as this one. You can simply throw the ingredients into your Crock Pot in the morning and have dinner waiting on you when you get home. Taco Tuesday just got a little easier with this recipe. 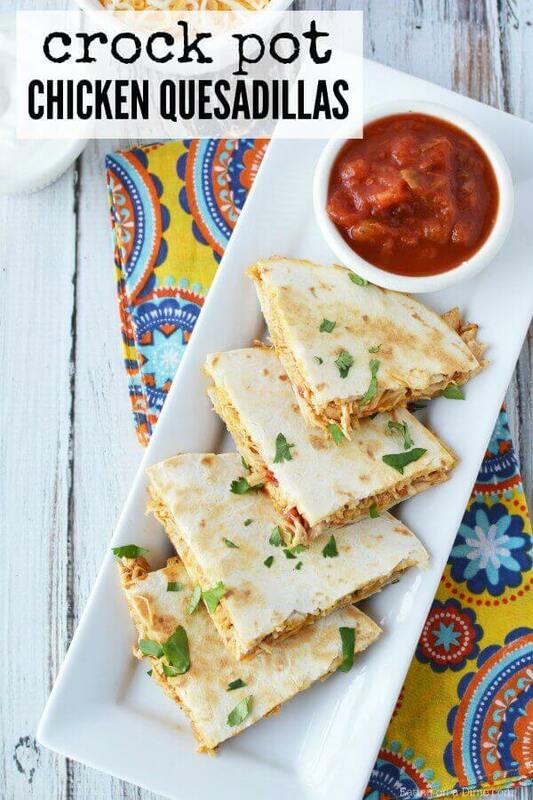 My entire family loves this recipe, and these taste good even as leftovers! If you’re tired of traditional barbeque, put an ethnic spin on it with this recipe. 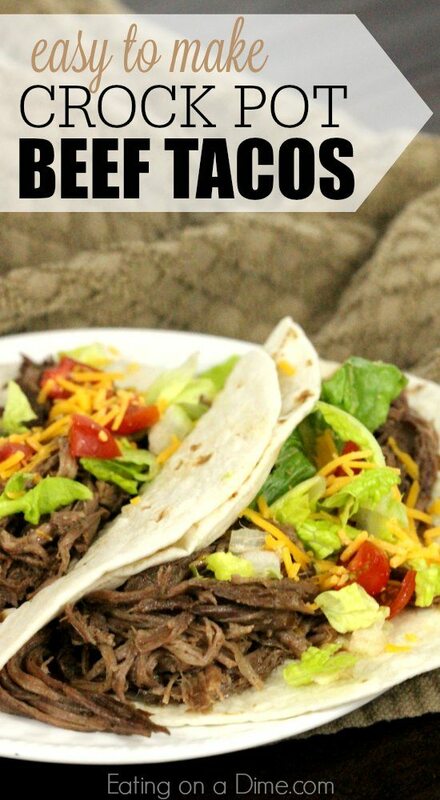 Flank steak is great for this recipe, but I have also done it with a roast and with round steak. This recipe is so delicious that I always make extra. It freezes pretty well too! 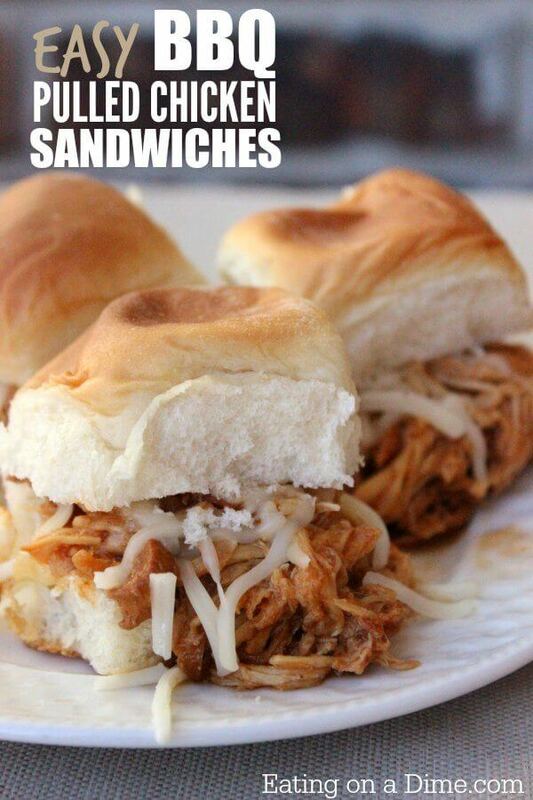 I hope you try one of these easy crockpot recipes. 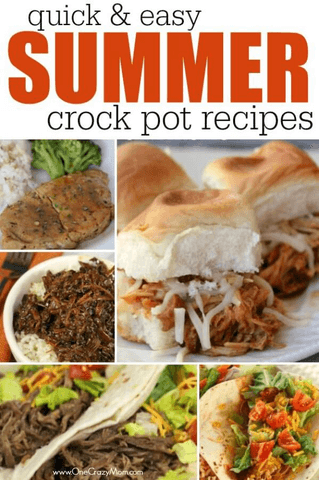 Whether it is chicken, pork or beef, I think you will love making these Summer crock pot recipes while keeping the kitchen cool. 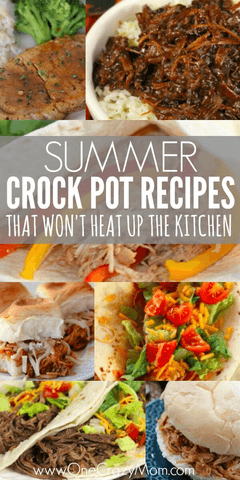 Let us know which crockpot summer recipes you plan to try. 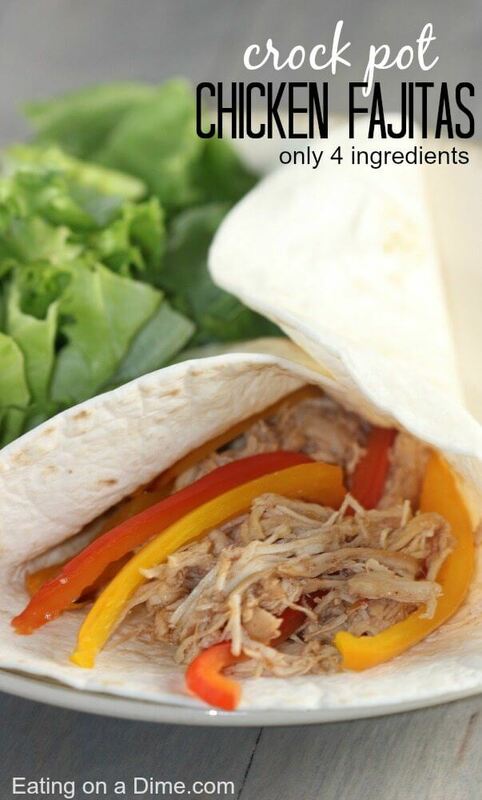 With so many simple crock pot recipes, you will tons of great meals to prepare. Not only will everyone be happy but you will be saving money on groceries by menu planning! These simple crock pot recipes are sure to be a hit! These are the best crockpot recipes for spring and summer. 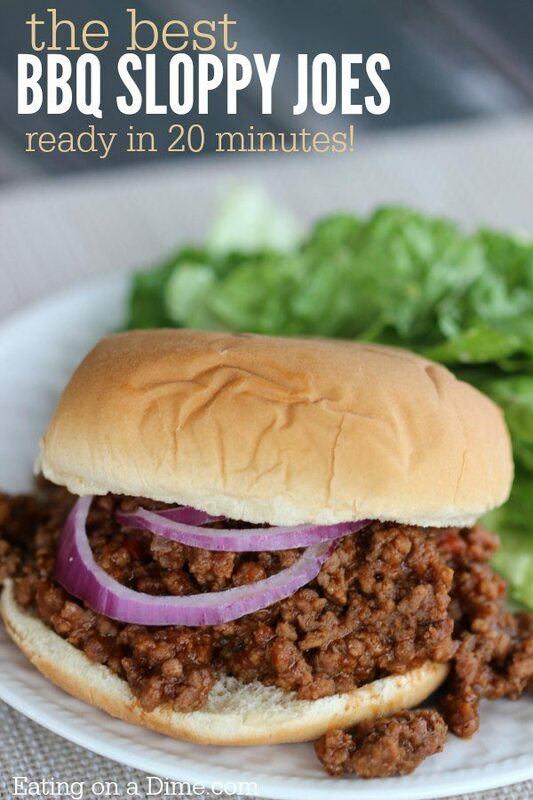 We love easy summer slow cooker dinner recipes! Sweet Glazed Carrots – Kid Friendly Crock pot Carrots recipe! One of the easiest ways to save money is to make copycat recipes at home. Instead of going out to get your favorite meals you can make them at home for a fraction of the price.